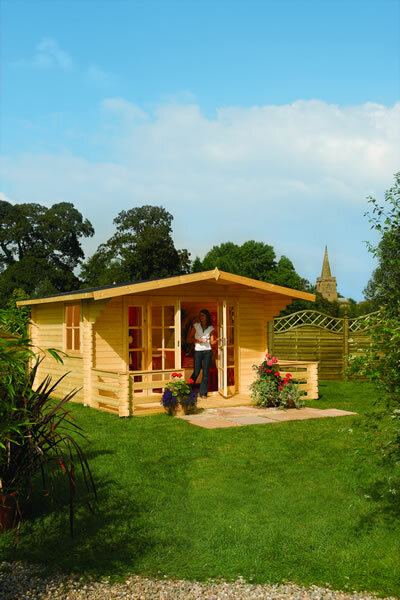 The Rowlinson log cabins are known for their style and quality, all buildings are FSC accredited, and fully comply with the current regulations on FSC sourcing. This range includes buildings of 28mm (1.1") and 44mm (1.8") log thicknesses. These log cabins feature many designs suitable for all purposes. 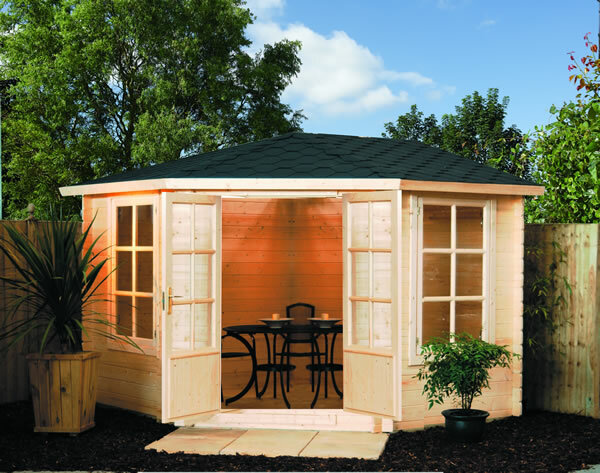 These buildings are supplied untreated and must be treated with a recognised external wood preserver immediately after assembly. Please Note: Delivery is FREE to the UK mainland however surcharges may apply to offshore destinations or areas in the Scottish Highlands, please contact us for prices. This building is delivered on a large artic trailer, please ensure you have sufficient access for this vehicle for ordering.